The Great Depression was a significant event in world history and of particular importance to American history. It was a worldwide economic recession that occurred throughout the 1930s and ended with the beginning of World War II. In general, a recession is a downturn in the economy that is often accompanied by high levels of unemployment and a significant drop in consumer spending. As well, the events of the Dust Bowl worsened life for many working-class people and farmers and caused a migration of people out of the American Midwest. The Great Depression has had a lasting impact on the world and the United States. Specifically, it led to several key impacts, including: the 1932 election of Franklin D. Roosevelt, the creation of the New Deal, a general shift left in American politics, and the rise of extremist ideologies around the world. 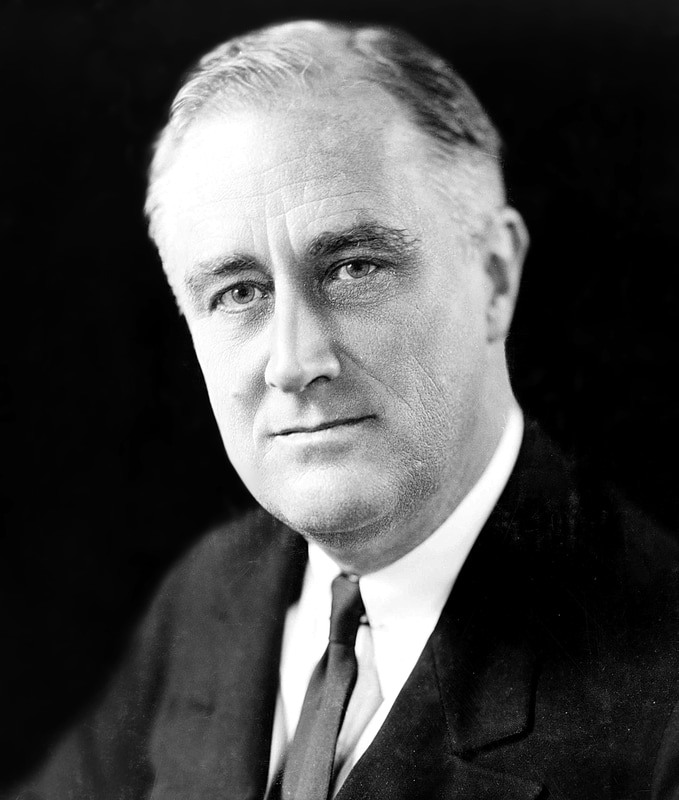 The first major impact of the Great Depression was the election of Franklin D. Roosevelt in 1932. Herbert Hoover was the President of the United States at the start of the Great Depression and held a general view based on self-reliance. This means that he believed it was the responsibility of individuals to take care of themselves and not rely on assistance from the government. As such, he did not agree that the government should intervene in the economy and referred to the economic hardship of the Great Depression as “a passing incident”. As a result of his presidency, many working-class people began to name aspects of their poverty after Hoover. For example, shanty-towns that were constructed on the edge of cities in the 1930s were often referred to as ‘Hoovervilles’. In the 1932 presidential election, Hoover faced off against Democratic candidate Franklin D. Roosevelt. Roosevelt offered a completely different view of the recession and ran on the platform of a ‘New Deal’ for the American people. With unemployment over 20% in 1932, Roosevelt blamed the worsening economic conditions on Hoover’s mishandling of the crisis. As a result, Roosevelt won the election in a landslide victory winning 472 electoral votes to Hoover’s 59. Roosevelt also dominated the popular vote with 23 million votes to Hoover’s 16 million. Roosevelt’s presidency was one of the most significant in all of American history due to his role in major world events such as the Great Depression and World War II. When he took office on March 4th, 1933, the economy was in a downward spiral. Unemployment had increased and industrial production had dropped drastically. As a result, he set out right away to begin implementing many of the measures of his New Deal. The New Deal was a series of government initiatives and programs aimed at ending the economic devastation of the Great Depression. Many historians agree that the New Deal included two distinct stages. The First New Deal occurred from 1933, when Roosevelt took office until 1934, and focused on issues related to banking. The Second New Deal occurred from 1935 until 1938 and focused on several important programs including the Social Security Act. In general, Roosevelt’s plan was for the federal government to spend money in an attempt to achieve three goals: economic recovery, job creation, and investment in public works projects. The policies of the New Deal had a profound effect on the United States and created several different programs that are still in existence today. For example, the Social Security Act established old age pensions, unemployment insurance and benefits for the disabled and dependent children. This idea of federally-funded social assistance programs emerged out of the New Deal and continues today. Over the next 80 years, many more social-assistance programs were created, but they were generally built upon the foundation of the Social Security Act of 1935. The emergence of federally-funded social assistance programs fundamentally changed the political landscape of the United States for several decades following the Great Depression. Due to the economic crisis facing the United States at the time, the federal government undertook a high level of intervention in the economy in hopes of helping working-class people. In general, this had a profound effect on the United States and resulted in a dramatic shift in American politics. The best example of this is the election of Franklin D. Roosevelt and the creation of the New Deal. As stated previously, the New Deal was a collection of policies and programs aimed at stabilizing the economy, combating unemployment and ending the panic of the economic collapse that began with the stock market crash in October of 1929. The implementation of the New Deal saw the United States combine aspects of socialism with its more capitalist history. In general, socialism is a left-wing economic system that favors government intervention in the economy in order to try to solve economic issues. At the time, socialist policies were popular around the world and were causing many countries to change their policies. American politics and economics had been much more right-wing in the decades before the Great Depression. This meant that the United States was based upon the principles of capitalism, which is the idea that the government should play as little a role as possible in the economy and allow people to have more control over their own economic wellbeing. The policies of Roosevelt and the creation of the New Deal fundamentally shifted the United States left on the economic spectrum to a form of capitalism that economists refer to as the Welfare State. For the next several decades, American politics were centered on a relatively increased role for the government in the lives of average citizens. The United States would not make another large shift right until the election of Richard Nixon in 1968 and again in the 1980s with the presidency of Ronald Reagan. Many historians also acknowledge the impact that the Great Depression had on the rise to power of extremist ideologies in Europe and the events of World War II. For example, fascist dictators such as Benito Mussolini and Adolf Hitler rose to prominence in Europe during the 1920s and 1930s. Fascism is an ideology that is led by a dictator who controls all aspects of the society. 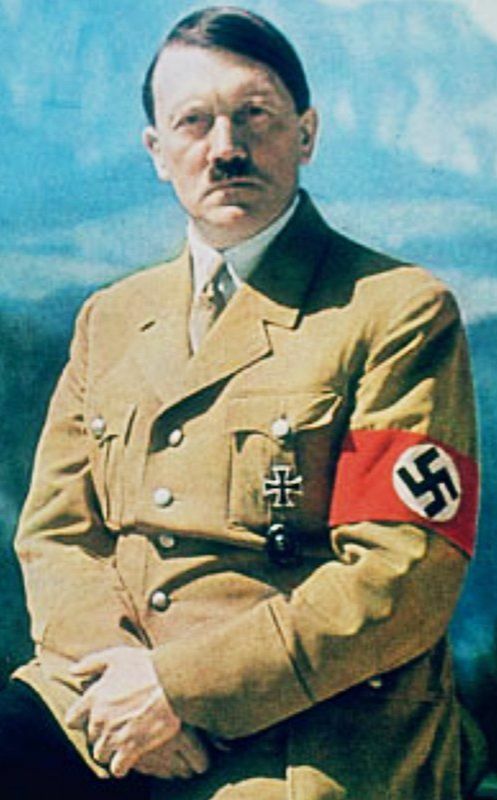 For example, Adolf Hitler became the leader of Germany in March of 1933 amid the worldwide effects of the Great Depression. When World War I ended in 1918, Germany was forced to agree to the terms of the Treaty of Versailles. In general, the terms punished Germany and forced the country to give up land, limit its army, accept blame for starting World War I and make reparation payments to the Allied nations. Economically, the German economy struggled to cope with the high reparations. As a result, it printed off more of the German Mark which devalued the currency and led to hyperinflation. The hyperinflation became so bad throughout the 1920s that Germans needed large sums of money to even buy everyday items such as groceries. Some Germans burned their money because it was worth more as a way of heating their home then as a means of spending. As such, when the effects of the Great Depression began in 1929 and spread across the world, Germany was already economically devastated, and the situation only worsened. It was during this time that Adolf Hitler rose to power in Germany with the promise of restoring the German economy and nationalistic pride in the country. Most historians agree that the harsh economic conditions created by the Treaty of Versailles, and made worse by the Great Depression, helped Hitler take control of the country. As a result the Great Depression can also be viewed as a cause of World War II since Hitler began the war with his aggressive militarism in Europe during the 1930s. The Great Depression had a profound effect on the world when it occurred but it also affected the decades that followed and left a legacy that is still important today. Specifically, it led to several key impacts, including: the 1932 election of Franklin D. Roosevelt, the creation of the New Deal, a general shift left in American politics, and the rise of extremist ideologies around the world.